It’s not uncommon to see a former Massachusetts men’s basketball player in the professional leagues. 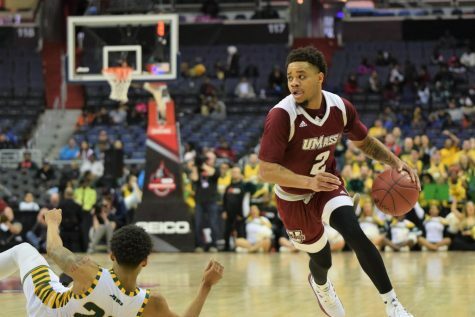 Over the past few years, UMass players have been successful in making the jump from college ball to the pros, following in the footsteps of the legendary Julius “Dr. 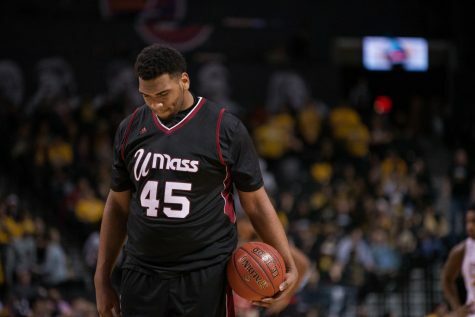 J” Erving, a former Minuteman. 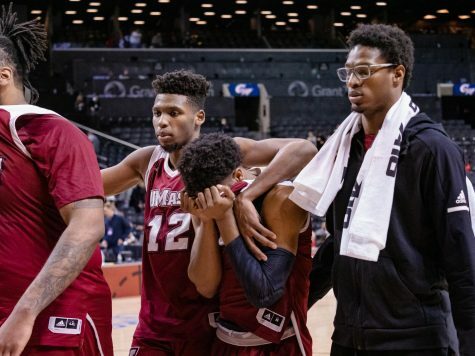 One of the more notable modern former UMass athletes in the professionals is Marcus Camby, who has been making headlines and impressing critics all across the NBA since his debut in 1997. 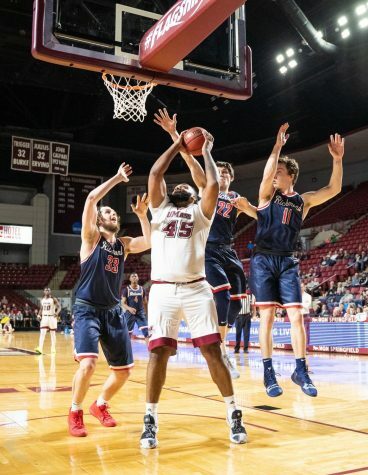 While Camby’s dominance as a rebounder and defensive-minded player continues, recently there have been an additional set of Minutemen that have gotten a taste of the pros, including Gary Forbes, who was recently signed by the Denver Nuggets. 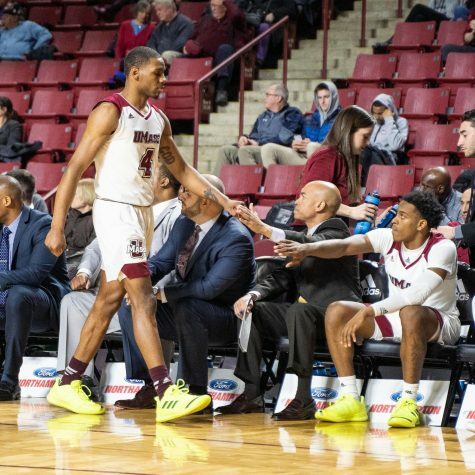 As a Minuteman, Forbes boasted 20.3 points per game over the course of his Maroon and White tenure. An impressive achievement was joining Erving as the only two players to score 1,000 points in their two seasons. Now playing alongside prolific players such as Carmelo Anthony, Forbes averages seven points a game with an average of 15 minutes played. He is also averaging just over a pair of rebounds in his seven games. Aside from Forbes, Stephane Lasme also got a taste of action in the professional leagues during the preseason when he competed with the Boston Celtics. 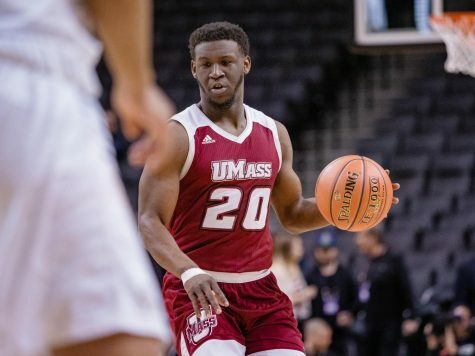 Though he was waived as the regular season drew near, Lasame got a good taste of what it takes to be a professional with Golden State Warriors, the Miami Heat and a brief visit with the Celtics. As a member of the Heat, Lasame averaged 5.2 points and just over three rebounds a game amid an injury-stricken side. 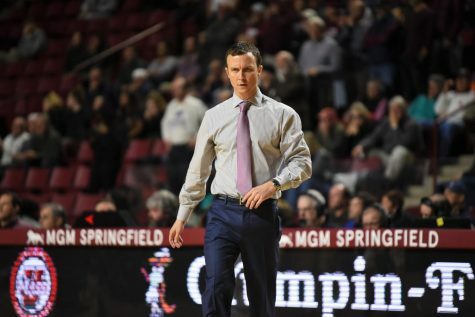 The stats were not enough to boast the former Minutemen to a contract extension as he was waived in the 2008 offseason. “He’s just done it with his work ethic and how tough he is,” Kellogg said. Speaking of the Celtics, Tony Gaffney made headlines over the past few seasons after he played for the Los Angeles Lakers and then found himself on the Celtics roster. Though Gaffney is no longer with the team, he still competes at a high-level of basketball in the Turkish Basketball League. 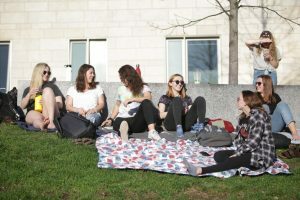 “To see Tony Gaffney [play and] to have a quick cup of coffee, that’s also enabled him to go overseas and make a real living and have a great paycheck,” Kellogg said. 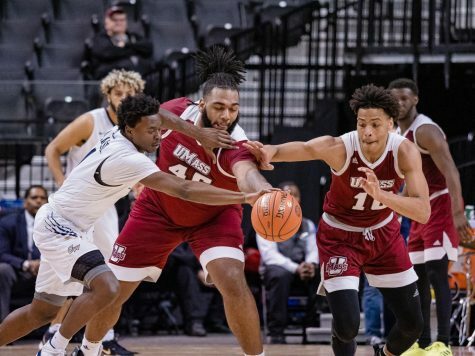 Even Anthony Gurley began making moves to the professionals over the off-season by declaring for the NBA Draft following the conclusion of last season. 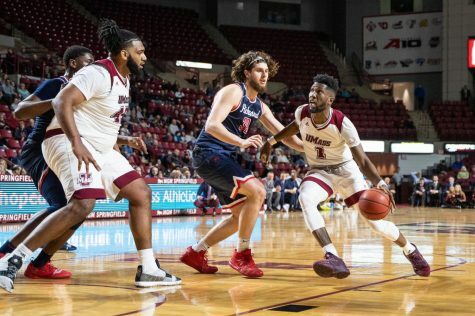 Gurley competed in a workout with the Celtics, which was followed by the guard withdrawing from the draft and coming back to the Maroon and White. 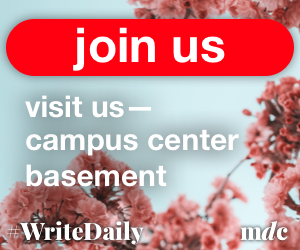 According to Gurley, the experience was well worth it. 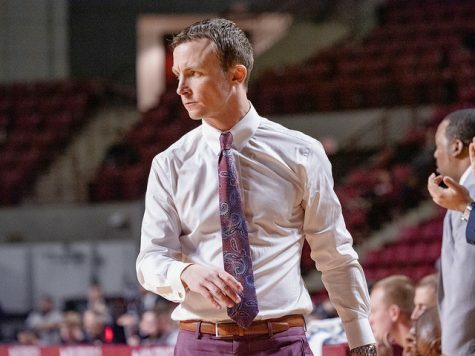 With Minutemen making moves towards the professionals, Kellogg is certain that this is possible for any UMass player to achieve with the right motivation.